I have absolutely no complaints, The Management and staff are always very helpful and courteous, the cost is manageable and fair , I live out of state and I know my things are safe and protected . Very easy to deal with The management is very helpful. Great experience. I just recently moved from Antioch, Ca. to Martinez,Ca. 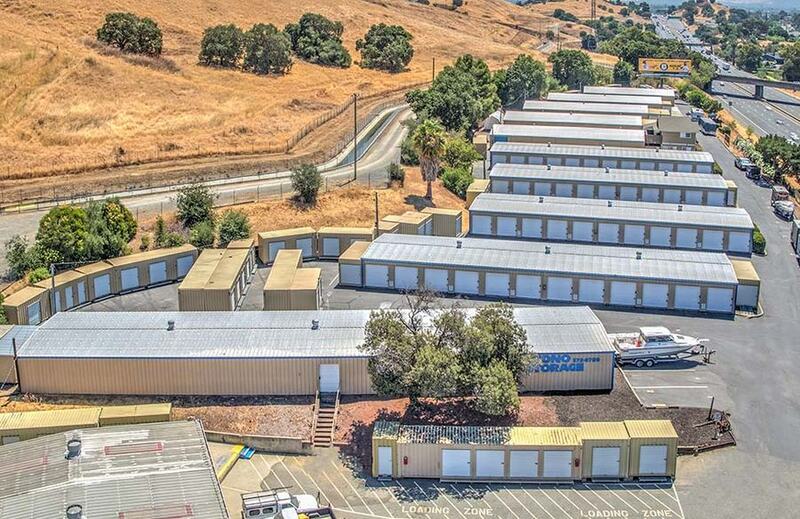 If all the storage facilities in the area this had everything i needed, a convenient location right off the freeway, a clean well secured environment, but most of all, i wanted to make sure my personal belongings were safe, I was definitely pleased to have met Annette she was very pleasant and right away i felt comfortable, she was very professional, well educated, very informative, Annette was definitely the " deal breaker" the reason for my chosing Econo Storage and why I continue doing buisness with them, and will continue to do buisness for a long time. They make me feel like I'm apart of the family. All issues are handled . promptly and professionally, . Thank you Annette. Sincerely, Lamar"Marty" Hardy." Google Maps Buisness reviewer". Thought I'd found the best storage place. Great reviews and a 1/2 off for 3 months deal to boot. Reserved the space on a Sunday on line. My husband goes down on Monday to get the space and when I get home he tells me it was $522 to move in. I was floored. As you can see from my picture the reservation says $108. We rent and need foundation work done on the house we live in. We were informed on Monday they would begin work on Tuesday so with no time he began moving the things from the garage. When he went back to talk to the guy at the office about not getting the advertised rate he was told they never discount that size unit. SEE PICTURE. Today he was told if he didn't like the price he could move out at the end of November( He had to pay the prorate and next month to move in). Don't get me wrong, we like the unit just not the bait and switch. As of today the ad is still there. My unit was broken in to and items were stolen. They didn't seem to care at all. Not happy. I would give zero stars if I could. Elvis was very helpful every time i went into the office! It was an easy process, clean and safe! 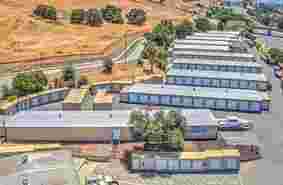 Are you looking for affordable, clean, safe and secure storage in Martinez? Whether you are storing items for your business, a few personal items or your entire household, we have the perfect storage space to fit your needs. 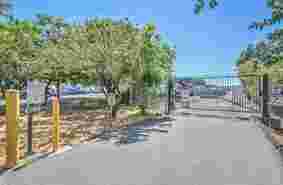 We offer economy 5x8 units to our premium 10x30 units and large RV and boat parking. Our on-site managers will provide expert guidance and excellent customer service to help you find the perfect space.? 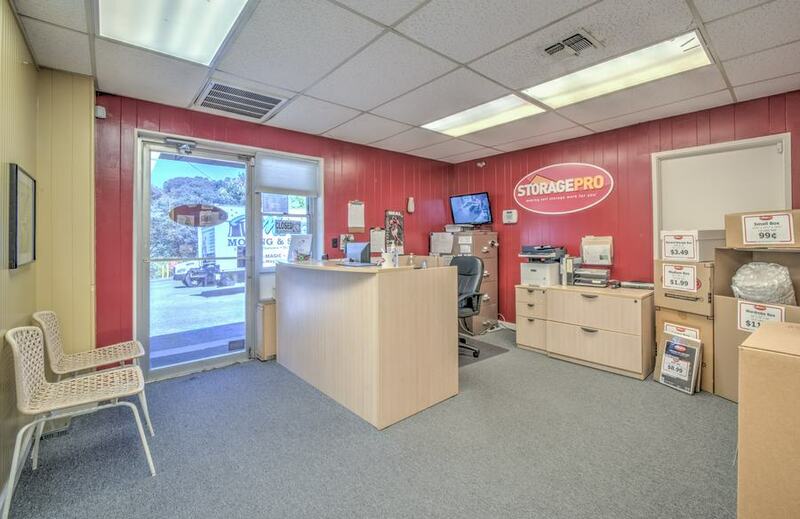 Our units are drive-up giving you ground-level access for customer convenience. We are open 7 days a week allowing you more time to get into your unit and manage your possessions. Security is our top priority. 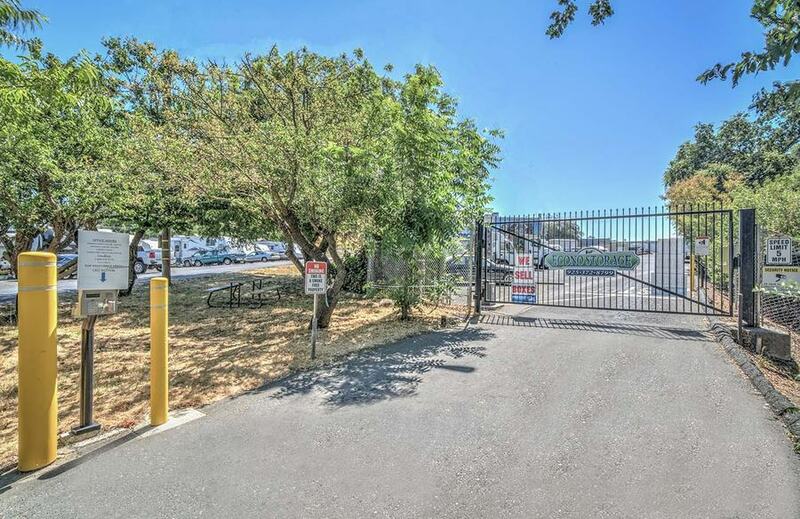 Our store is fenced and gated, with individual keypad gate access and has 24-hour video surveillance. Our on-site manager provides extra security. 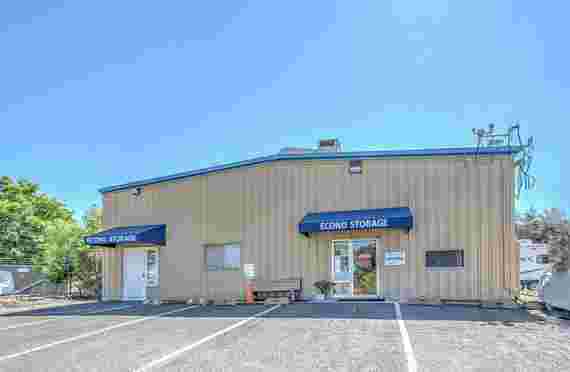 Give us a call or come on over and take a look at our conveniently located Martinez storage units. We will be happy to help you choose the right one for you. Our Martinez self-storage property is located just a couple of minutes from I-680 for very convenient access. We are on the western side of Martinez on Arthur Road which intersects with the larger Pachecho Boulevard. 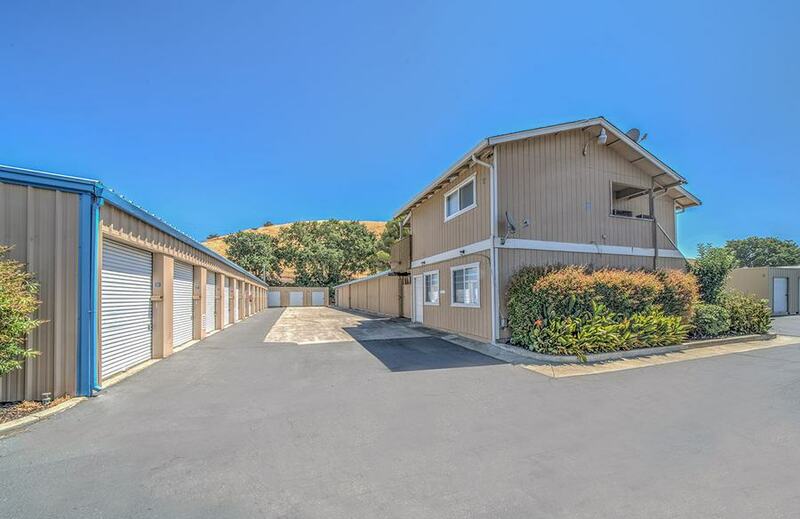 Nearby landmarks include John Muir House, the Waterbird Regional Preserve, historic downtown Martinez, the George Miller Trail, and Martinez Recycling. 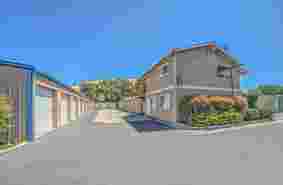 We serve all of Martinez, and Benicia and Crockett as well.